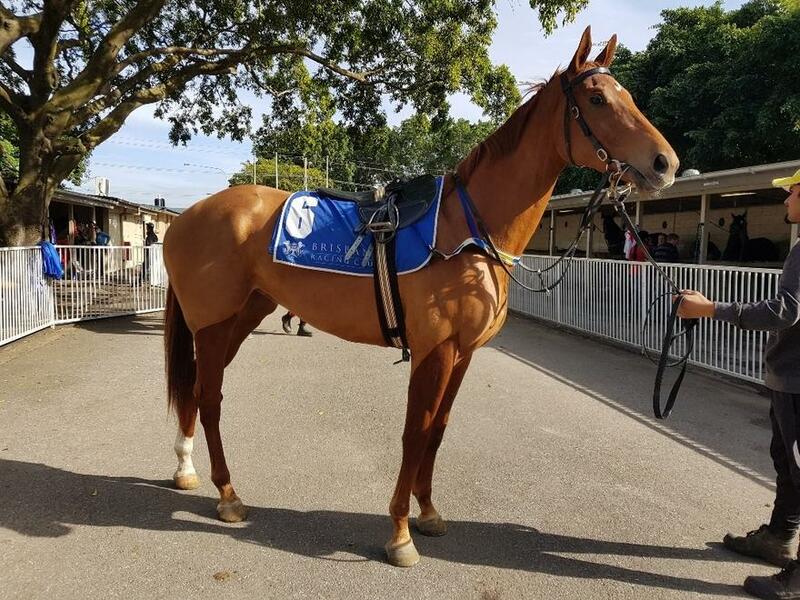 Three-year-old filly GLOBAL CHOICE flies the flag for the stable at Doomben tomorrow, looking to build on her consistent recent form as she attempts to break her maiden status. The Choisir filly, who is raced by Adrenaline Thoroughbreds, drops back in grade from a 3YO Handicap at Saturday Metropolitan level where she finished a close-up fourth. TRAINER COMMENTS: "It looks to be a nice race for her. She was entered for Lismore on Thursday but I feel Doomben is the better option. I’m very happy with her and she’s certainly appreciating the different training and getting more relaxed in her work. She should get a nice run in behind the speed and hopefully if she can finish off and get the right run from Larry Cassidy, she's going to be very hard to beat back in Maiden grade."